The Chilliwack Middle School Hockey Skills Academy Program is a fully licensed Hockey Academy that specializes in high performance training and elite skill development of student athletes before the start of their school day. Registration for the 2019/2020 Hockey Academy will begin in late May 2019. 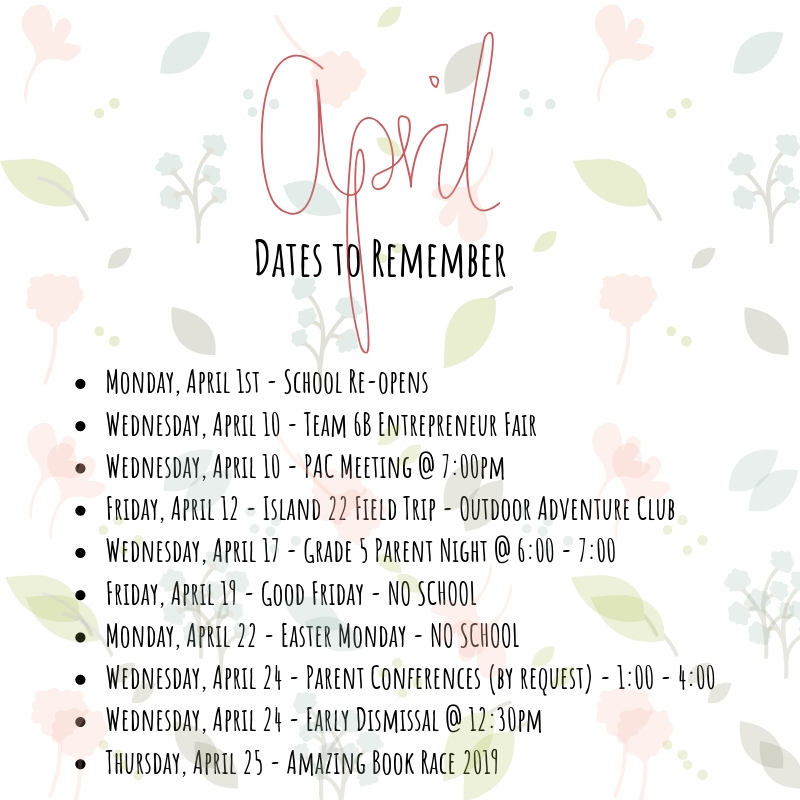 There will be a parent information night in late May to provide more information and answer any questions you might have about the program. 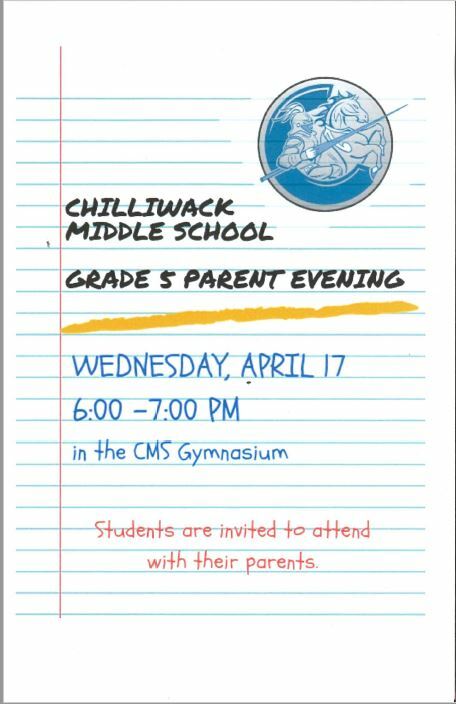 Any Chilliwack School District student who will be in Grade 3 - Grade 9 during the 2017/18 school year. We do provide bussing from the arena to CMS, Strathcona, Rosedale, Little Mountain, FG Leary and East Chilliwack for HA players. Read over the Brochure below. Download the Hockey Skills Academy Application Form, and Expectations and Commitment Form below (Will be available on May 24, 2018). These will provide you with all of the information that you need to know about the Chilliwack Middle School Hockey Academy and how to apply. Completed application package should be dropped off at the Chilliwack Middle School Main Office. Payment for the Academy is also due at this time. The Hockey Academy fills up quite quickly so please apply as soon as possible to guarantee a spot in the 2018/2019 program. The application will not be deemed complete until all the parts of the application has been submitted and the payment for the Hockey Academy has been paid in full.